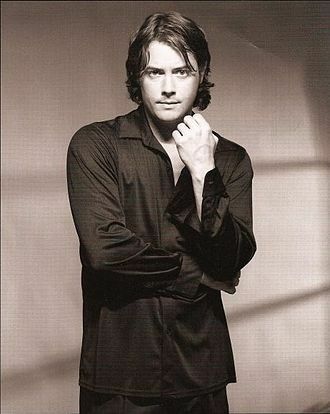 Jeremy Michael London (born November 7, 1972) is an American actor. He is best known for his regular roles on Party of Five, 7th Heaven, and I'll Fly Away, as well as a notable supporting role in the Civil War epic Gods and Generals. Read more on Wikipedia.